The advice from skincare experts at this time of year is to slap on the SPF 50 sun cream to protect your skin from the sun’s harmful ultraviolet (UV) rays. That’s not practical with the body panels of a Nissan crossover… and it’s also not necessary. As Europe begins the holiday season, Nissan has revealed for the first time just how tough the UV protection is on its crossovers such as the Qashqai, Juke and X-Trail. The answer is the equivalent to Sun Protection Factor (SPF) 500. All new Nissan crossovers come with a high quality, multi-layer paint finish which has been tested to endure the most extreme temperatures in the world. During development, Nissan’s engineers expose sample paint panels to 500 watts per square metre of UV light, which is more than 10 times the UV radiance of natural sunlight. So if SFP 50 sun cream will keep human skin safe outdoors in July and August, Nissan paints are equivalent to SPF 500. Key to stopping Nissan’s crossovers peeling like your nose in the summer sun is the manufacturer’s new £1.34million environmental test chamber. Recently opened, the facility at the European Technical Centre – at Cranfield, UK – means Nissan engineers can recreate many years of UV exposure in real-world conditions in a matter of weeks. Their mission is to ensure Nissan crossovers will deliver a lifetime of quality performance. The hi-tech light bulbs in the new chamber emit 92,000 watts of intense heat, which is equivalent to 2,300 of the 40-watt type found in many homes. Combined with elevated temperature inside the chamber, the cabin of any crossover on test reaches a staggering 120 degrees Celsius. To ensure outstanding durability at the other end of the temperature spectrum, it can also drop to a shivering minus 50 degrees Celsius. 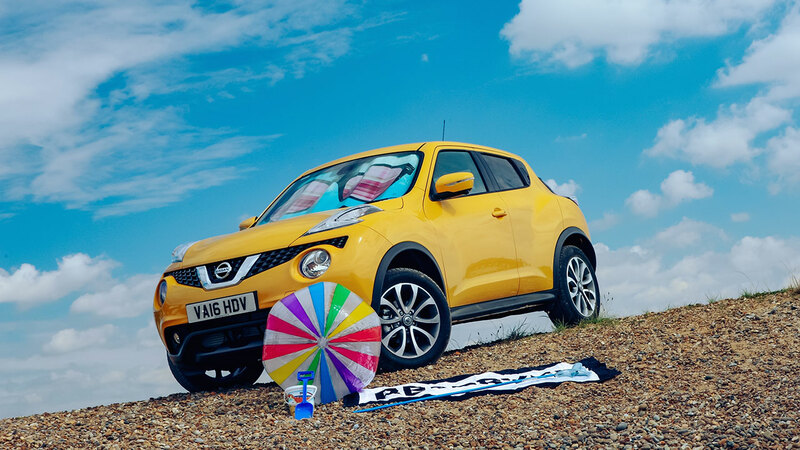 For European markets, it means Nissan crossovers are safe to soak up the summer sun on France and Spain’s hottest Mediterranean beaches, and be buried under metres of snow in the chilly north of Finland and Norway. 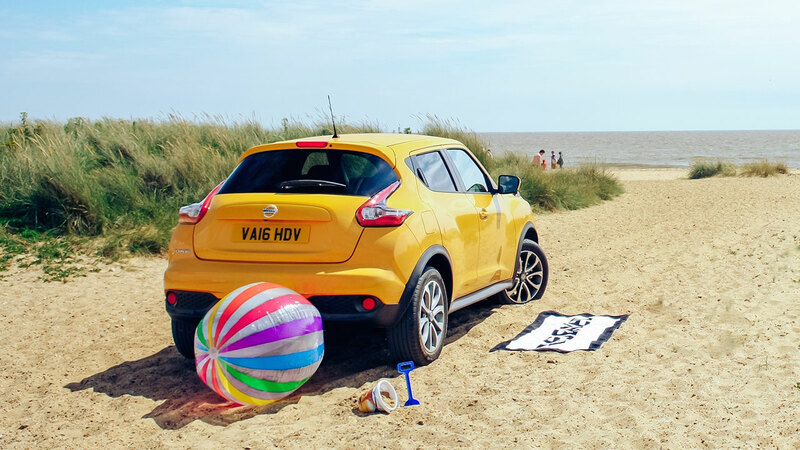 “Just like human skin, car paint is affected by intense UV rays that are capable of breaking down a surface, so we test for durability to ensure lasting product quality,” said Dean Gillett, an environmental test engineer at Nissan. It’s not just paint that’s tested with UV light. All plastics, seat fabrics and adhesives go through the same rigorous development process to make sure they can cope with extremes of temperature.